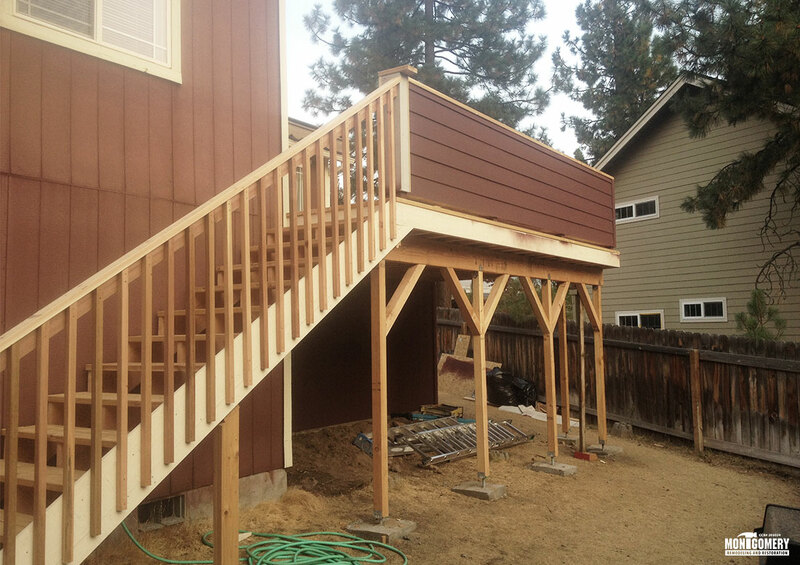 Your trusted remodeling and restoration contractor throughout Central Oregon. We have the resources and experience you can trust. We will ensure your project is done well and done right. 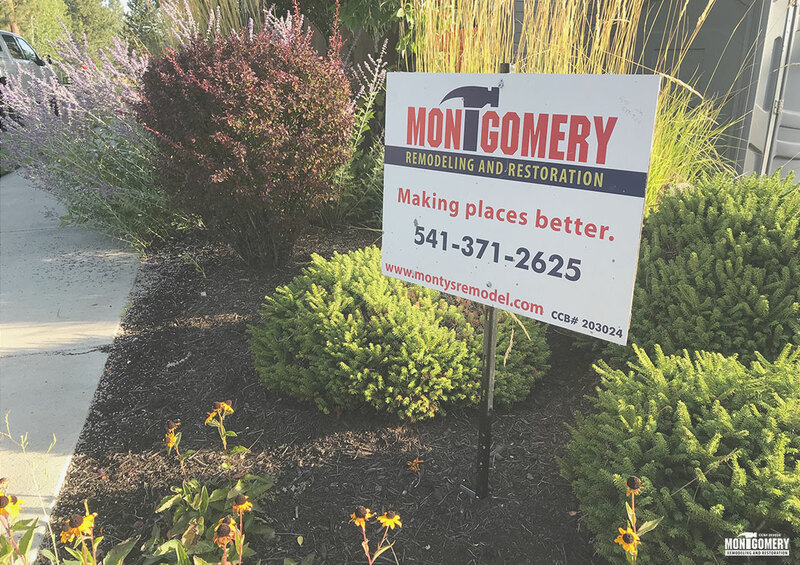 For over 35 years, Montgomery Remodeling and Restoration’s contractors have done it all. We can make simple fixes and repairs all the way up to full home or business remodels and even insurance restorations. 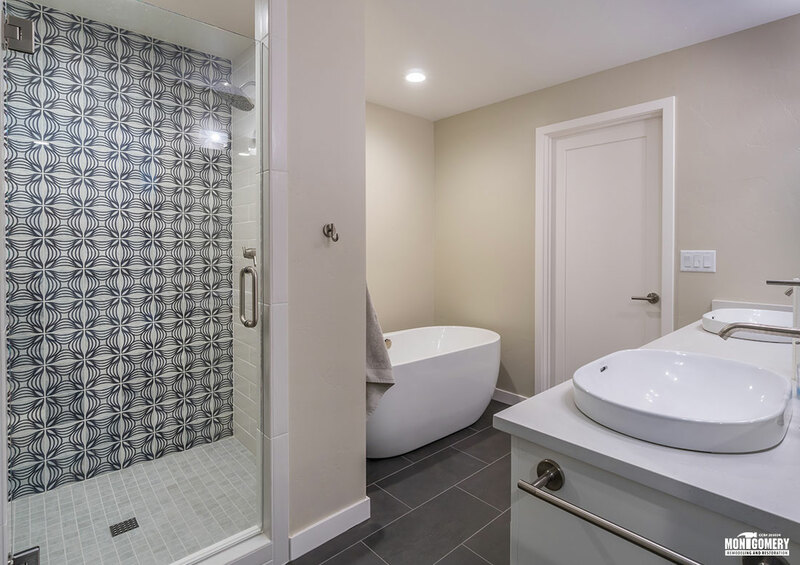 Montgomery is a full service remodeling company that can manage any project a client has in mind. Kitchens and bathrooms? Done. 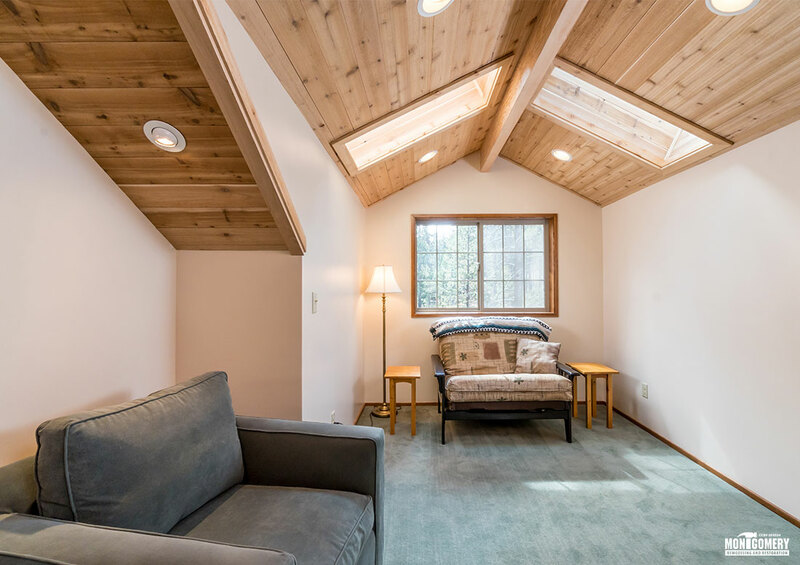 Bonus room or laundry room? Check. Home office or that dream master suite you’ve had in mind forever? You got it. Some crazy new idea to turn a room into a multi-functional paradise? Call and tell us about it! We love to make places better. Damages to homes can happen, and they can happen rather quickly. 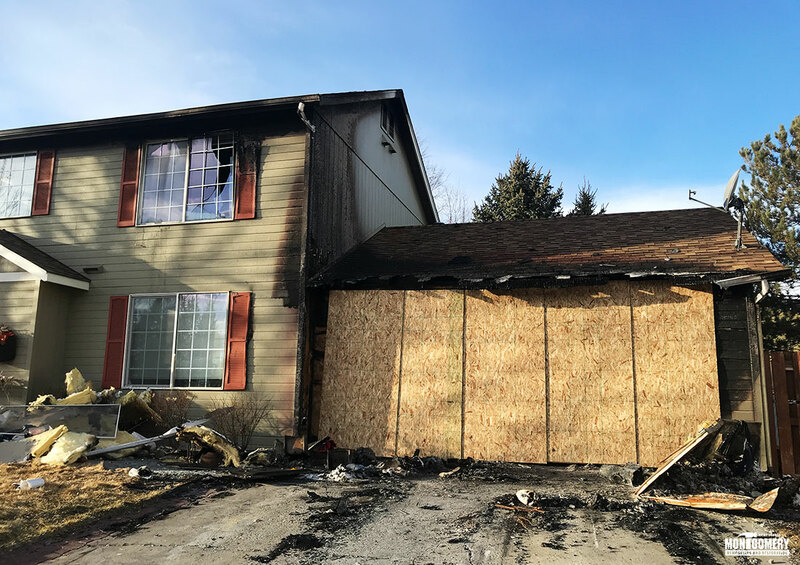 Around Central Oregon, fire, water and wind can take a toll, exposing homes to unwanted elements. When damages happen, our seasoned insurance restoration team is available to help you restore and rebuild. 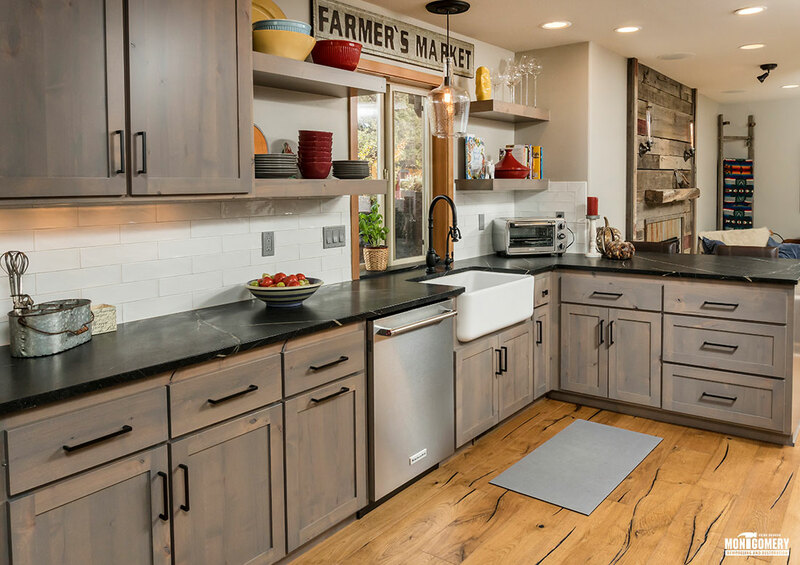 Montgomery Remodeling and Restoration understands that you may not need a full scale remodel at this time, but would like a few repairs done around the house. Windows need replaced? Need a new deck built? Replace a handrail? We can do that! We are experienced in every aspect of home repairs and would be happy to work with you on your household needs. Have a business office you want spruced up? Montgomery Remodeling and Restoration would be happy to take on your office remodeling or tenant improvement project. Small business to big business, we mean business and can get your commercial project completed on spec, on time and on budget. Mike works very hard and is diligent in getting the job done correctly with employees and subcontractors. I have referred his team to many who all give them top reviews. During the construction phase Montgomery Remodeling and Restoration has proven to be invaluable. They managed a multi-phase process with several different contractors. Thanks for your hard work! I wanted to take a minute to say thank you. 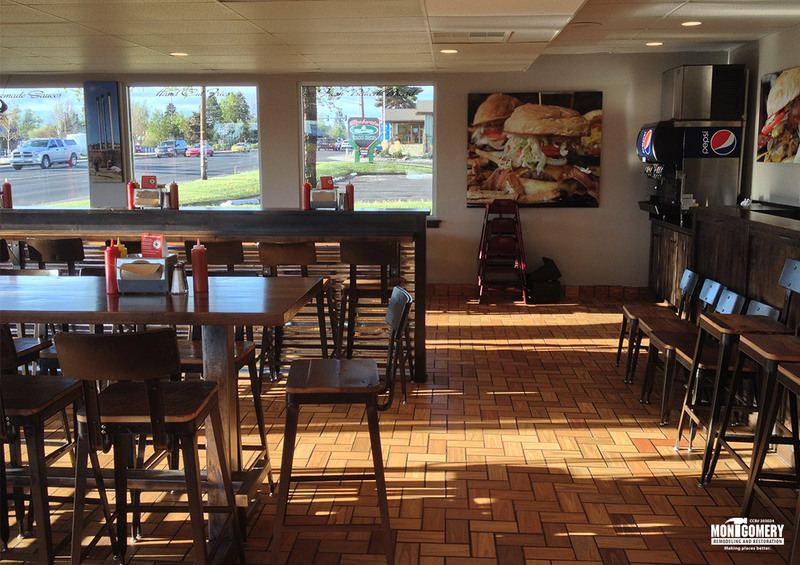 The guys did an exceptional job and was a delight to work and communicate with throughout our entire remodel project. Mike worked with businesses and district officials to assure quality control on all projects. His superior communication skills with the contractors and our team was greatly appreciated. Working with Montgomery Remodeling and Restoration has made it very nice for us to have our home remodel done in an amiable fashion. Thank you for everything! Mike Montgomery and his crew have been great to work with on the many home repair and improvement projects they have done for me! I have referred Mike to several friends and family and they have also been very happy with their services. Five stars and two thumbs up to Montgomery Remodeling and Restoration. I love our kitchen and newly remodeled shower! Our family thinks our remodeled bedroom and bathroom looks like they belong in Dwell magazine. Awesome work guys! 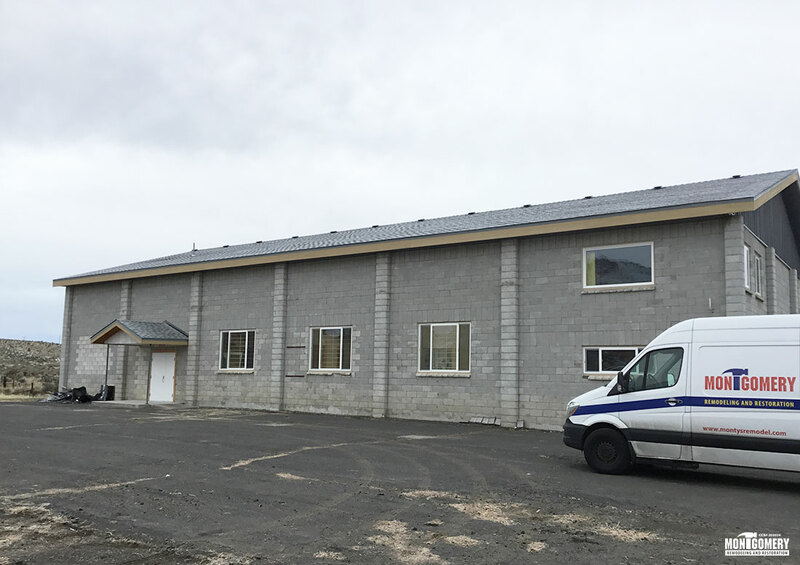 Mike organized and oversaw the abatement process, electrical, construction, flooring, painting, plumbing, and the repositioning of staff back into their offices. His efforts were greatly appreciated. Thanks again for doing such great work!! The home repair project we undertook with your team went great and we're very pleased with the finished product! I am remodeling an older home with Montgomery Remodeling and Restoration's help. They know their business, are very fair and have given us a beautiful renewed home! Referrals by our clients have helped shape the reputation of Montgomery Remodeling and Restoration. 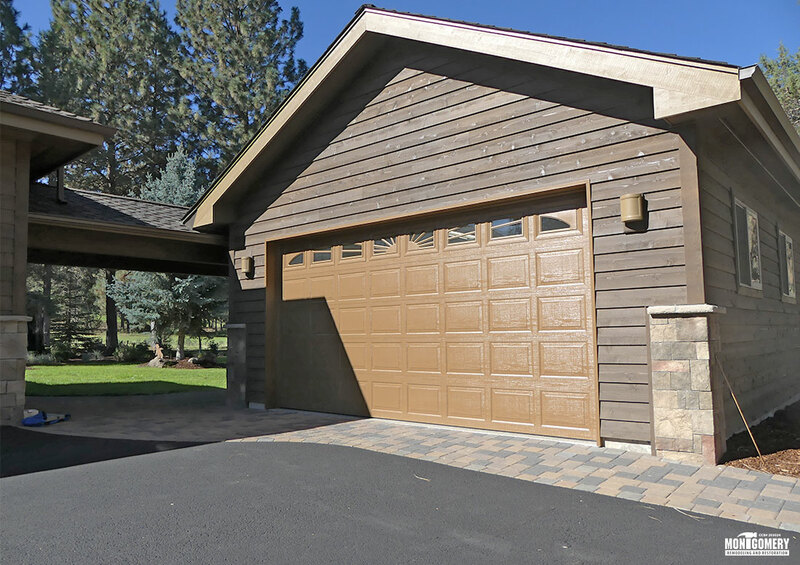 We have long-standing partnerships with Central Oregon’s best subcontractors that together, take your project from good to great. Our team has the experience and know-how to tackle jobs from simple to complex. 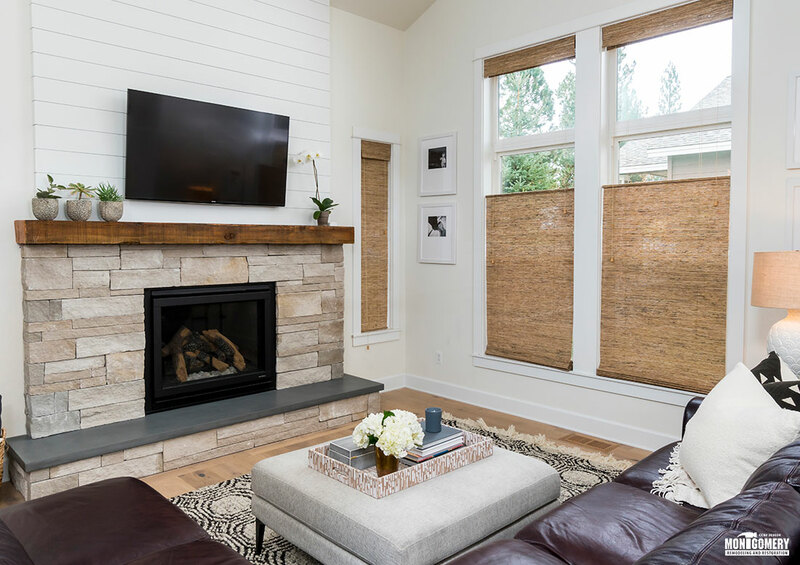 Our primary focus in 2019, is to create exceptional remodels for our clients.